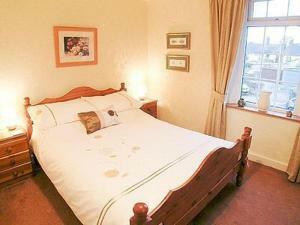 Set in Haverigg in the Cumbria Region, this holiday home is 45 km from Blackpool. The property boasts views of the garden and is 32 km from Windermere. The unit fitted with a kitchen with an oven and toaster.